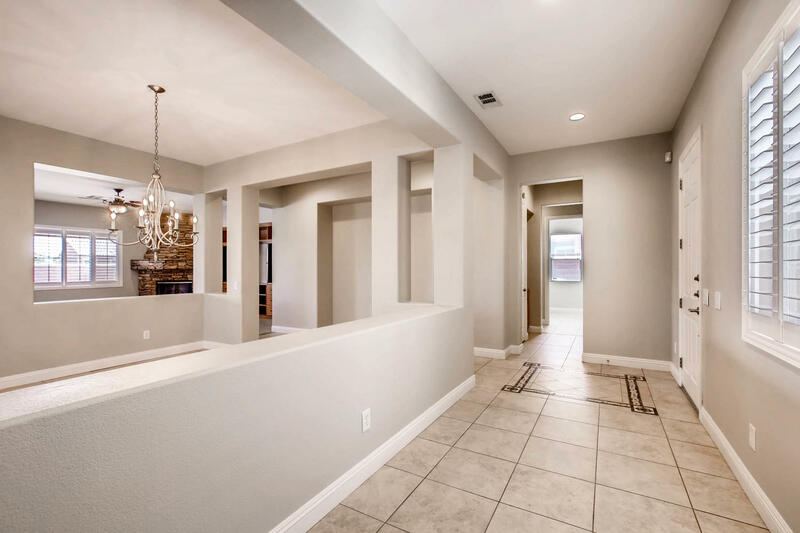 Charming single-story home featuring tasteful upgrades throughout. 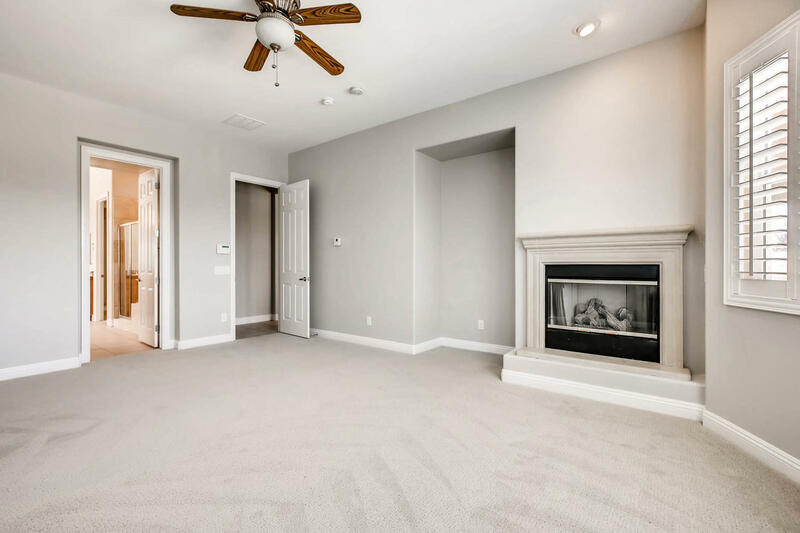 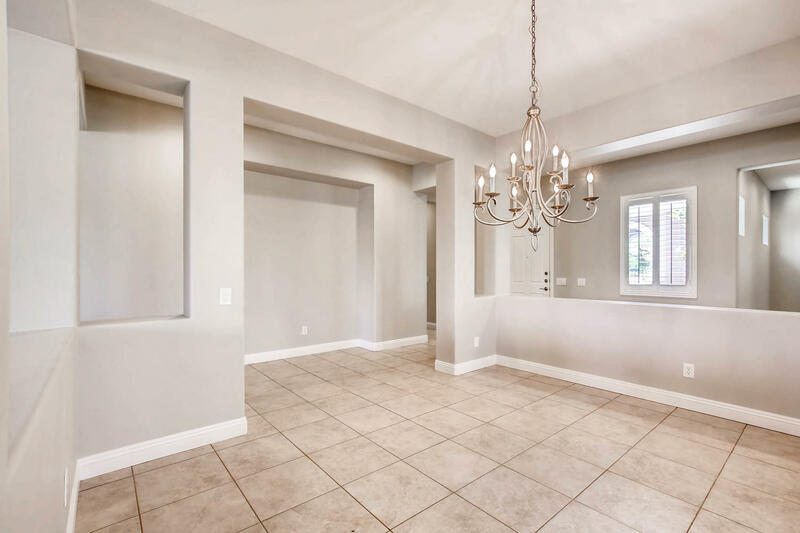 With 3 bedrooms, 2.5 bathrooms, a den and a host of luxury finishes, 856 Viscanio Place is a beautiful home not to be missed. 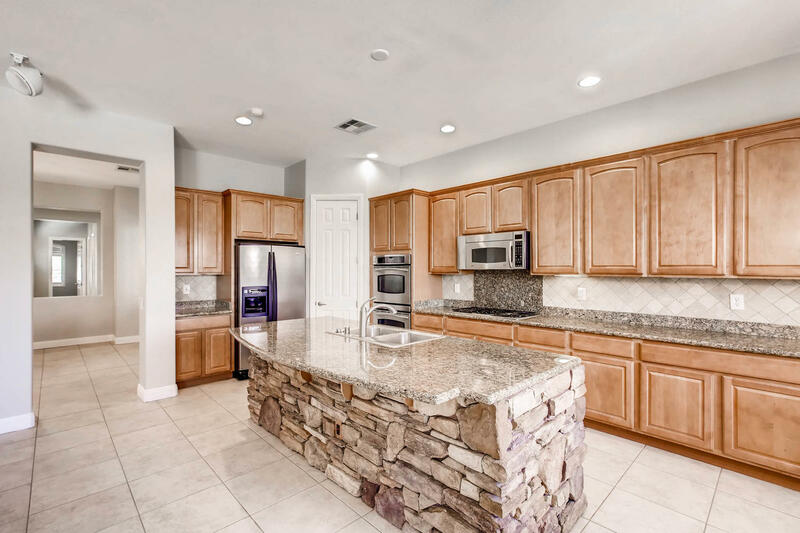 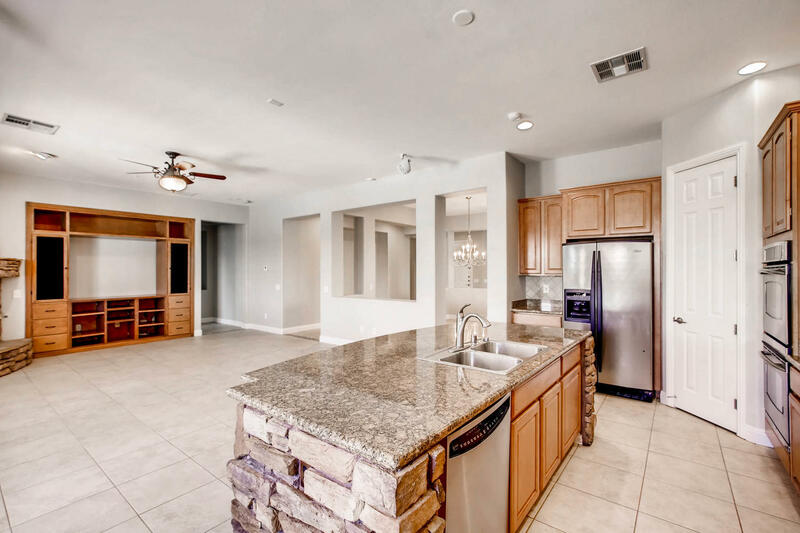 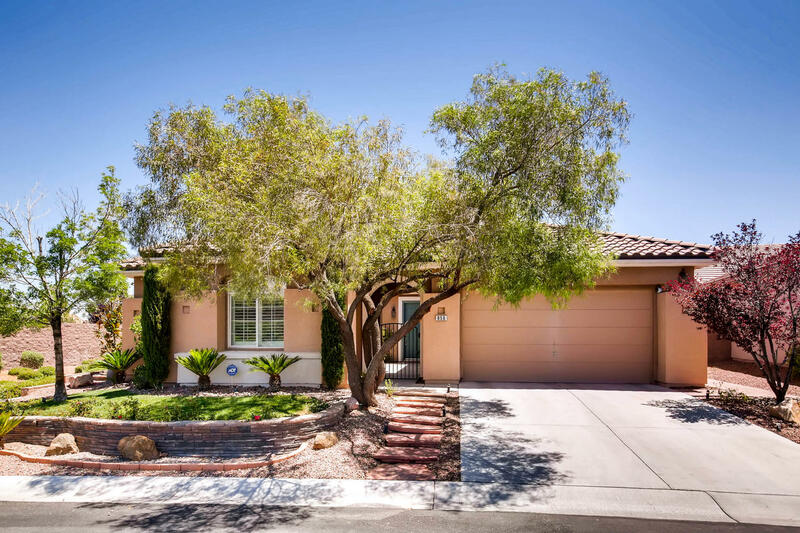 Located in close proximity to the opulent shopping of the Downtown Summerlin outdoor mall, this home offers tremendous value for those that desire an upgraded lifestyle full of perks. 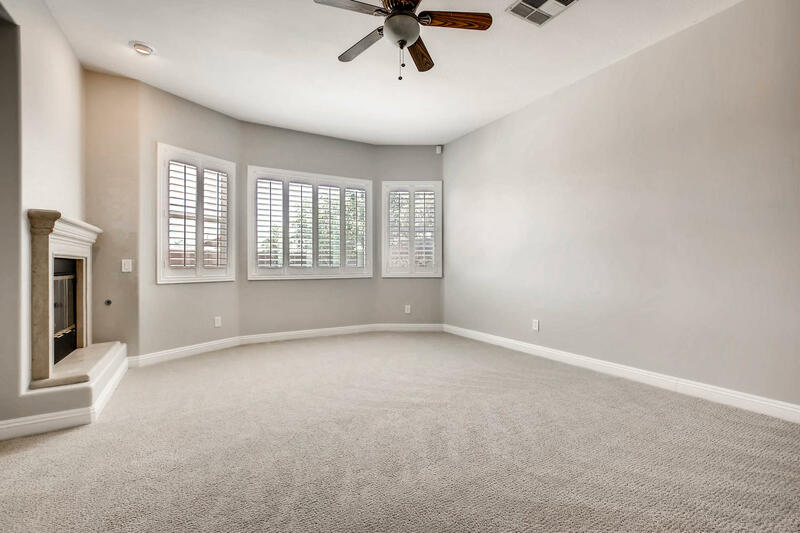 This home features a bright and airy living room paired with a welcoming, feature-stocked kitchen. 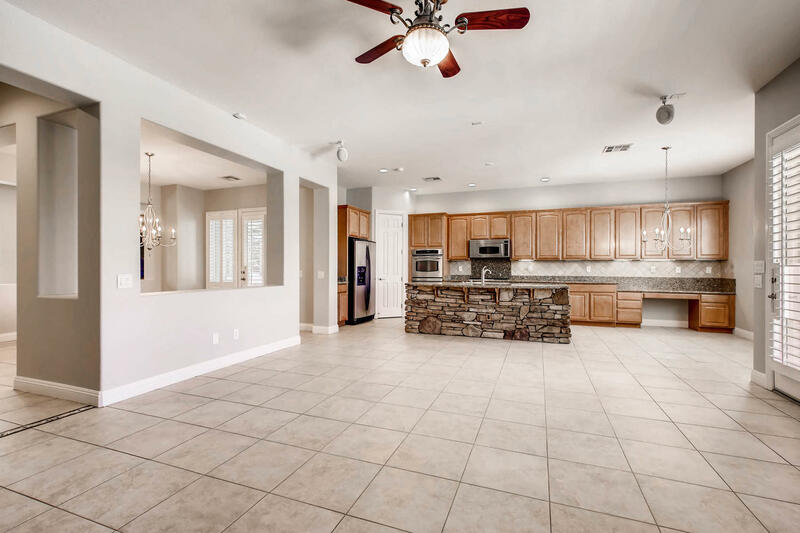 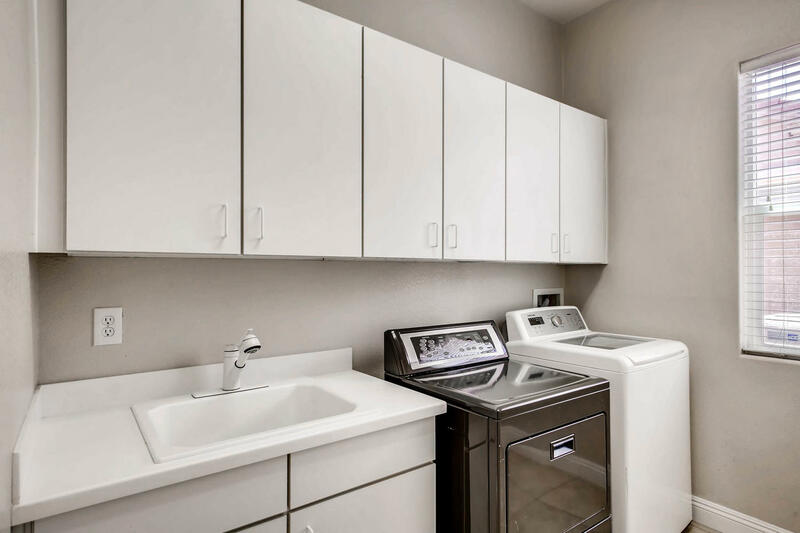 Stainless steel appliances and granite countertops line this open area, and plantation shutters have been fitted to every window throughout at great expense. 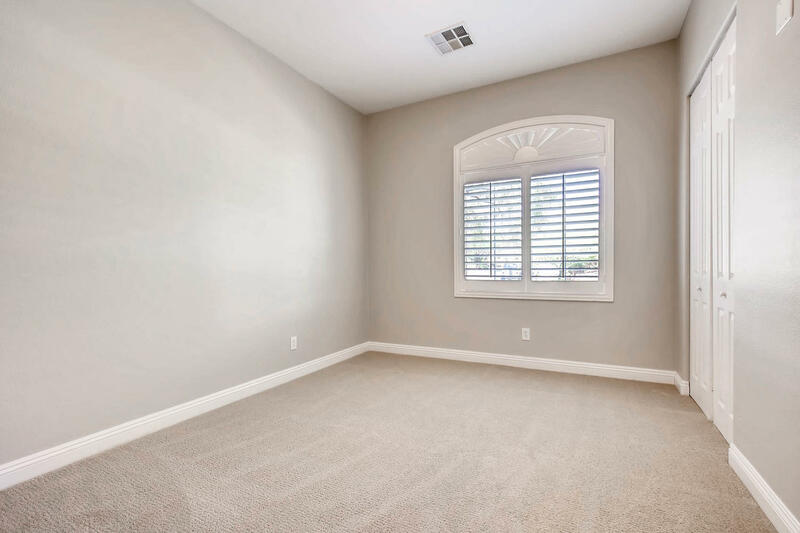 New Carpet and paint can be found throughout. 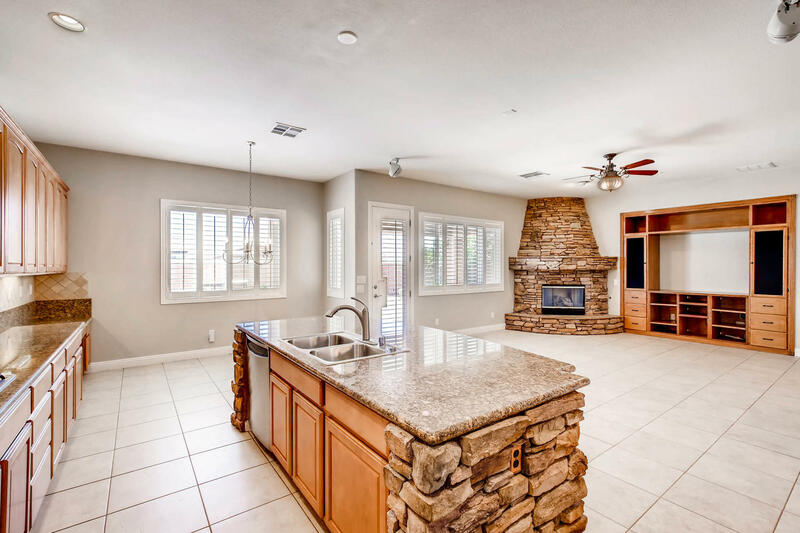 Detailed stonework accent the center island for a custom look, as well as the fireplace located in the family room. 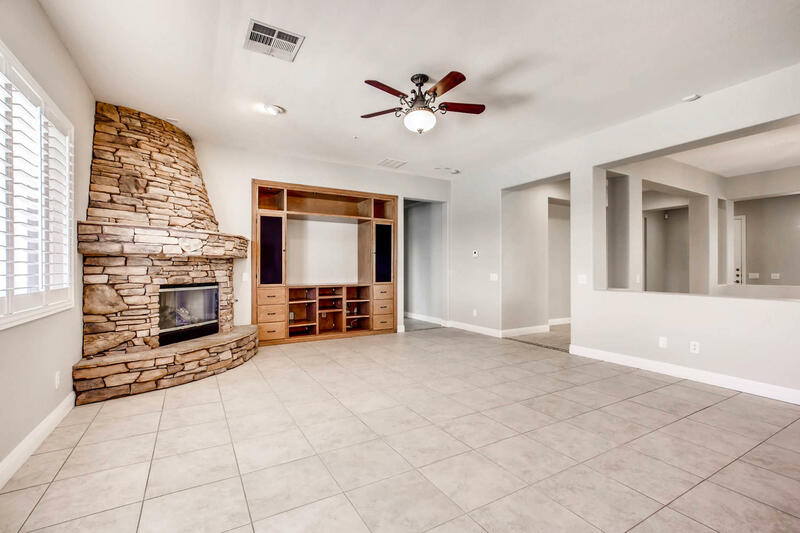 Ceiling fans, a custom built-in entertainment center and recessed lighting create an upscale appearance, and just outside, your lovely backyard awaits. 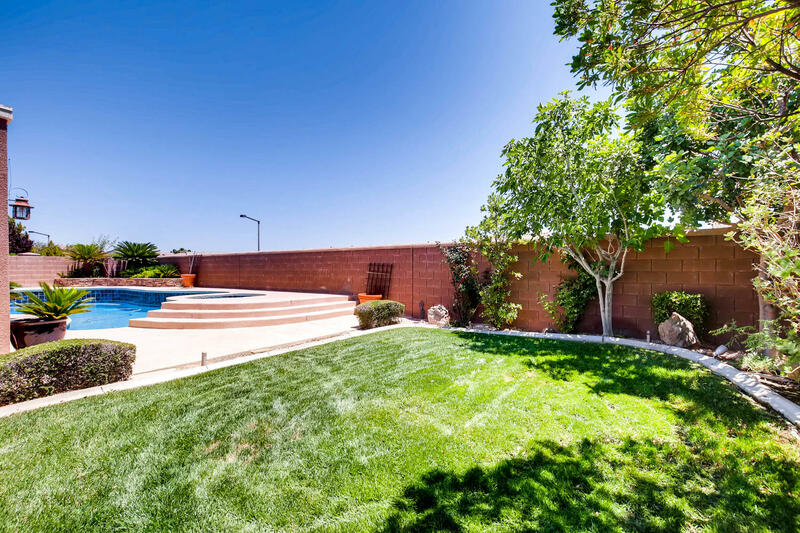 With a sparkling pool, this is the perfect area for entertaining or having the family over for weekend fun. 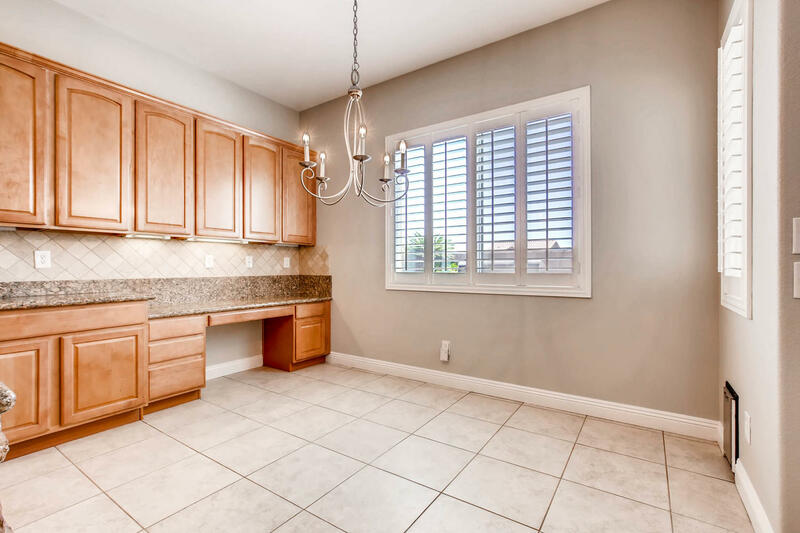 Adjacent the kitchen is a formal dining room which can double as a playroom or other mixed-use space. 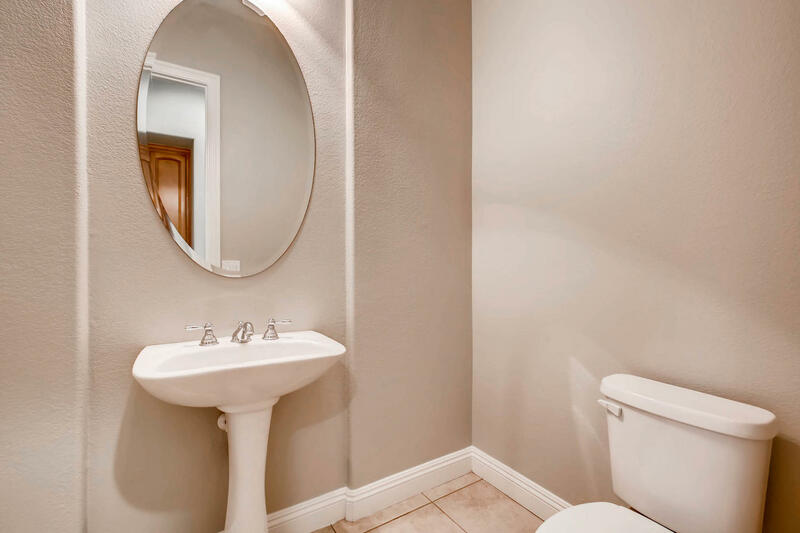 PERFECTLY TRADITIONAL, WITH ALL THE RIGHT MODERN TOUCHES. 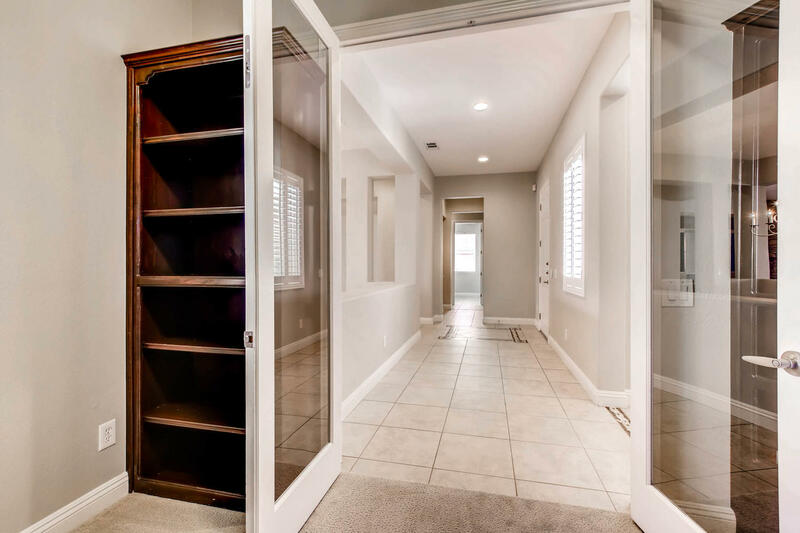 This home boasts 3 bedrooms, with a bonus den/office space with built in desk and storage. 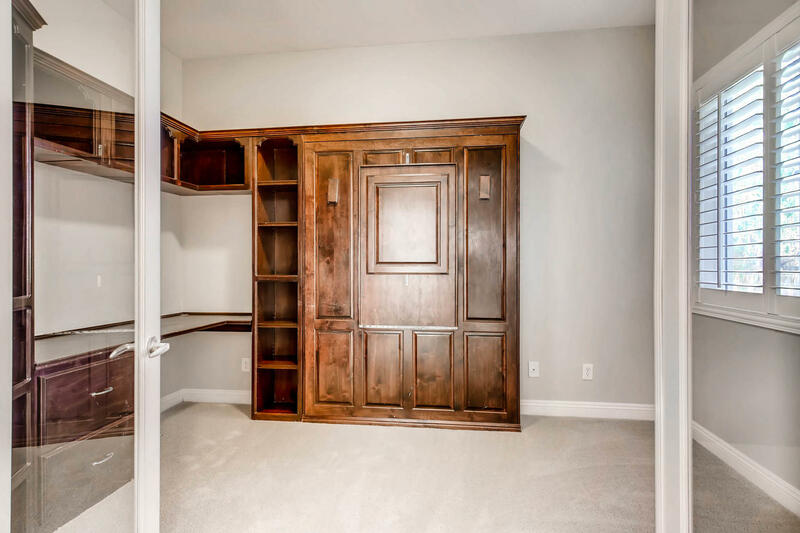 The master suite is loaded with tasteful appointments. 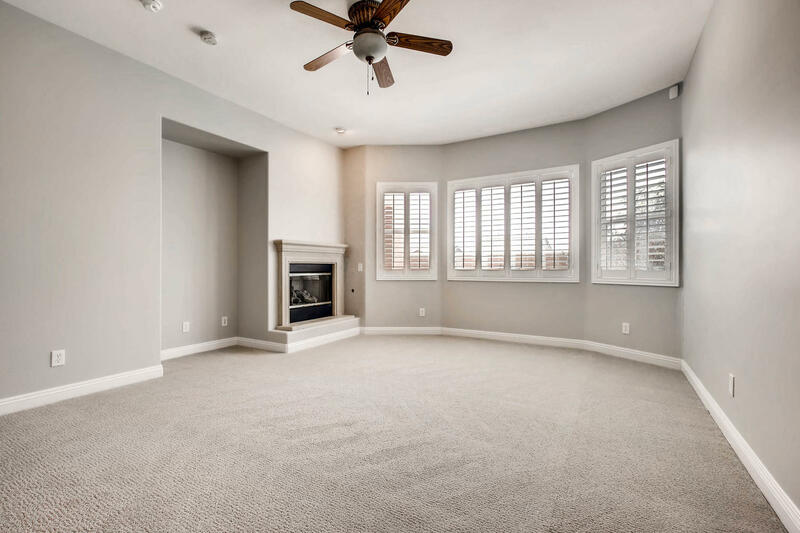 An elegant sitting area at the far side of the bedroom is perfect for end of the night relaxation with an intimate window layout and adjacent stone fireplace. 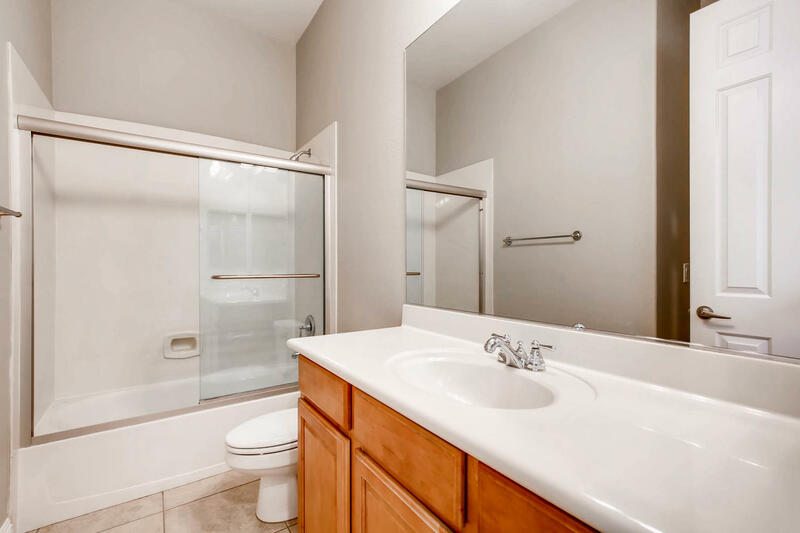 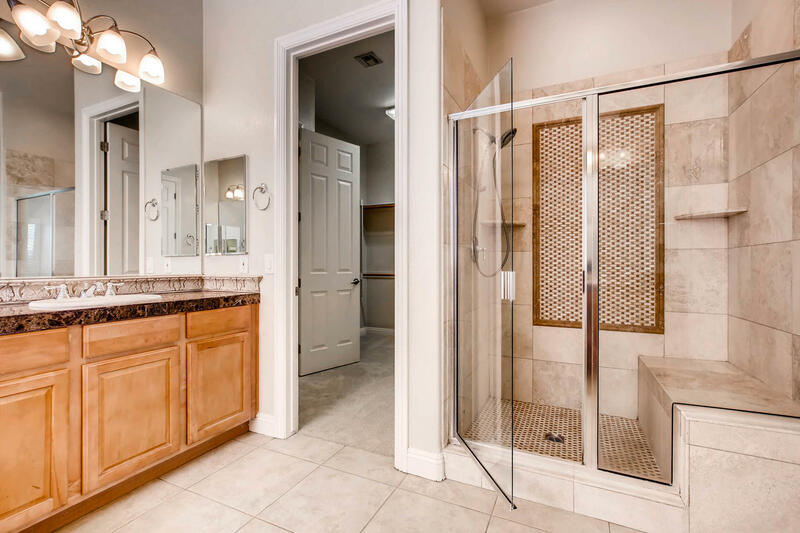 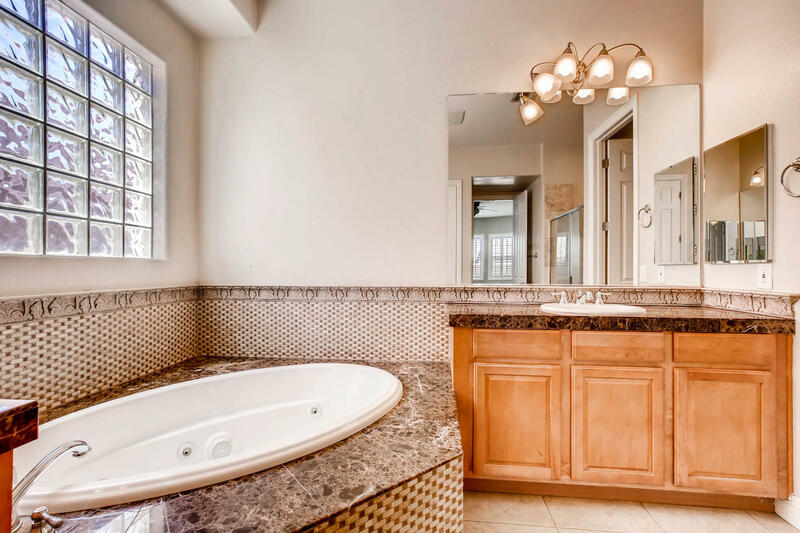 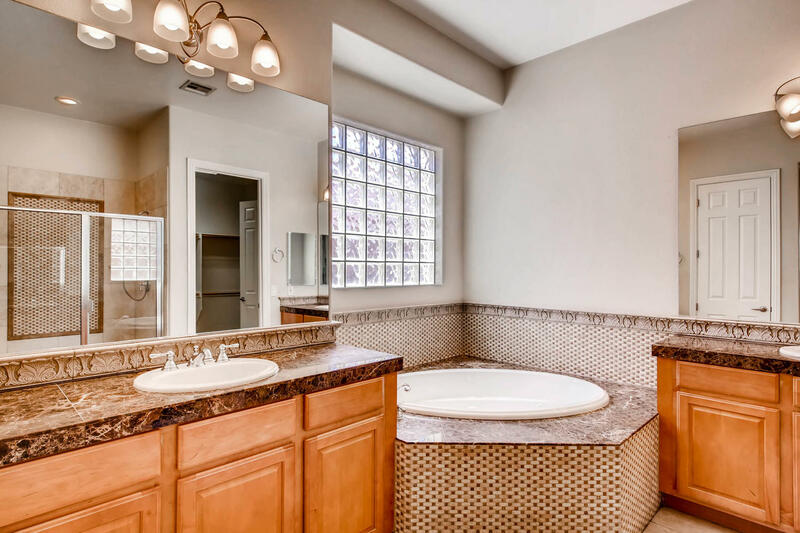 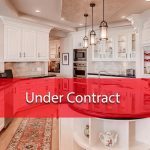 The master bath is beautiful, offering lots of natural light, custom counters, an upgraded walk-in shower and ornate stonework throughout the tub area. 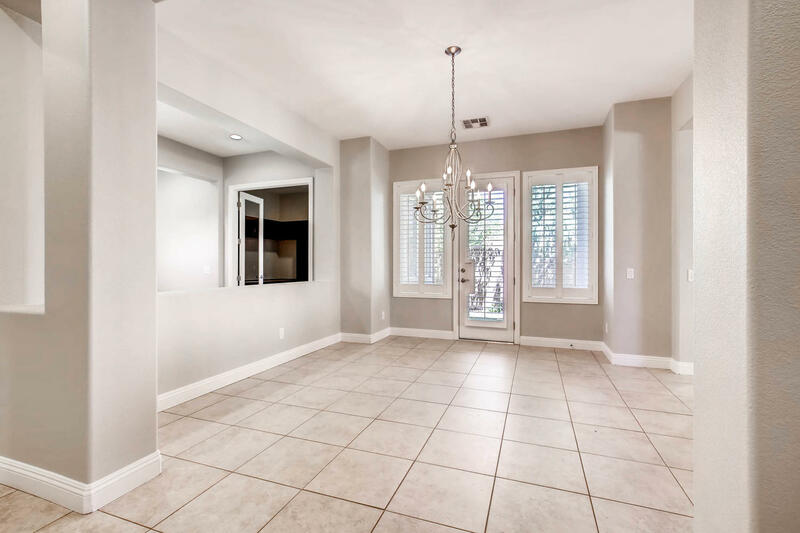 This beautifully designed home is located in Summerlin, the most desirable premier community in Nevada. 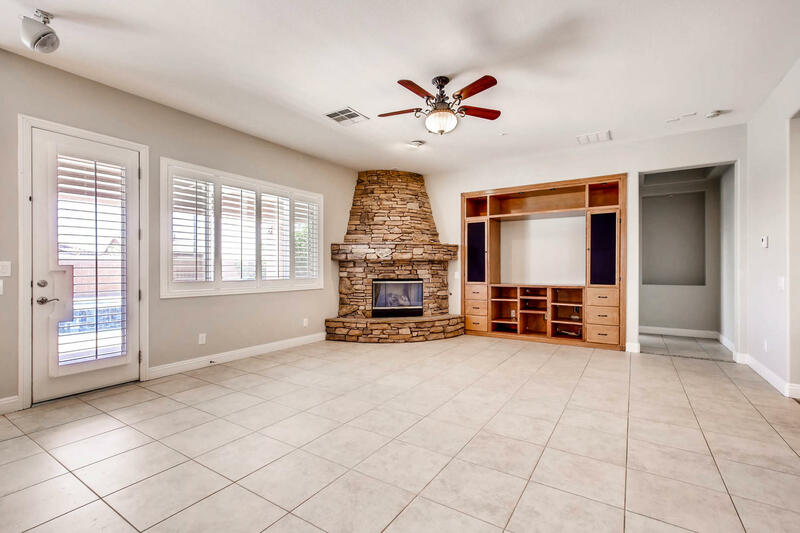 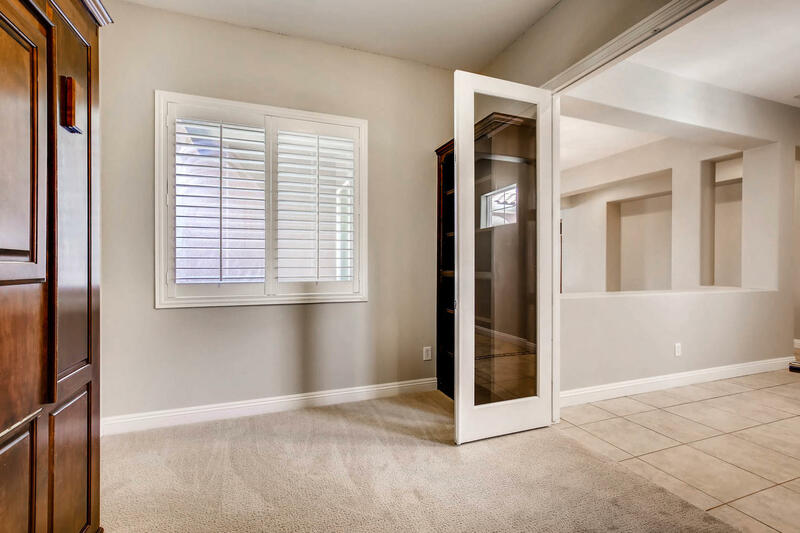 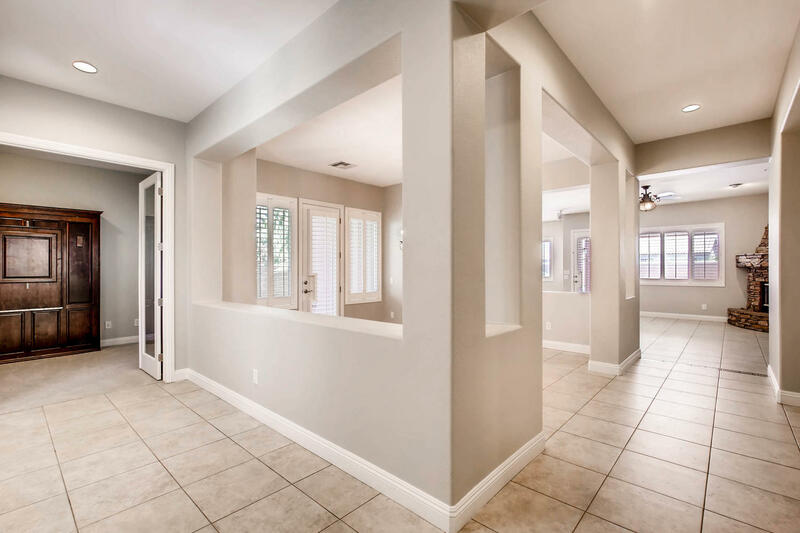 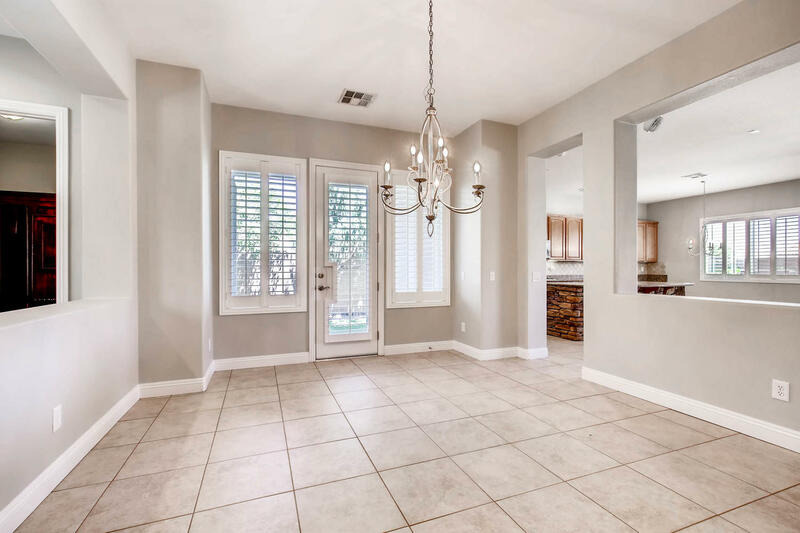 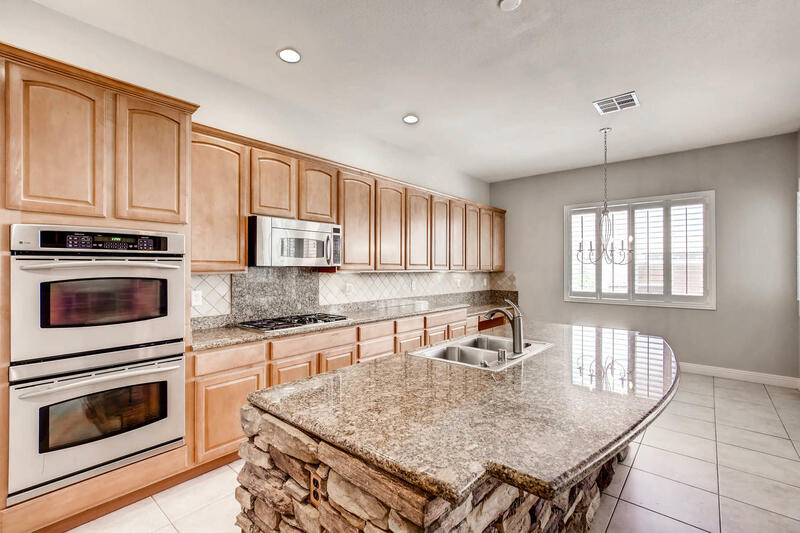 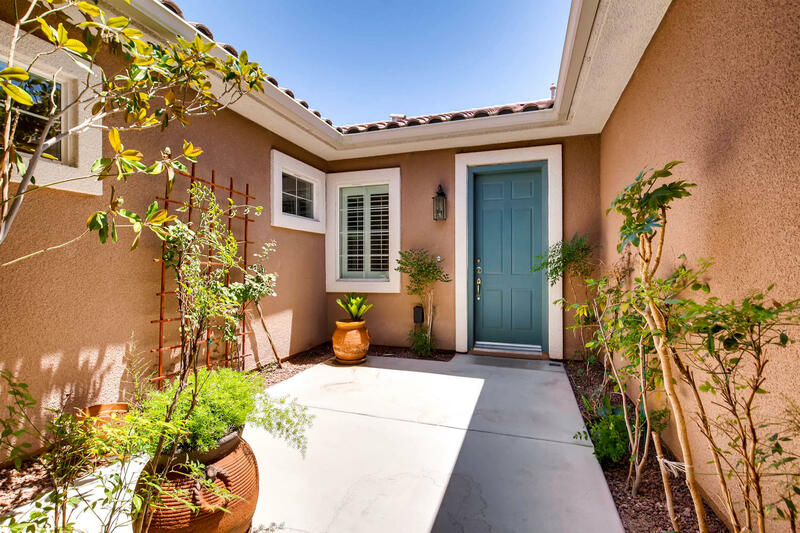 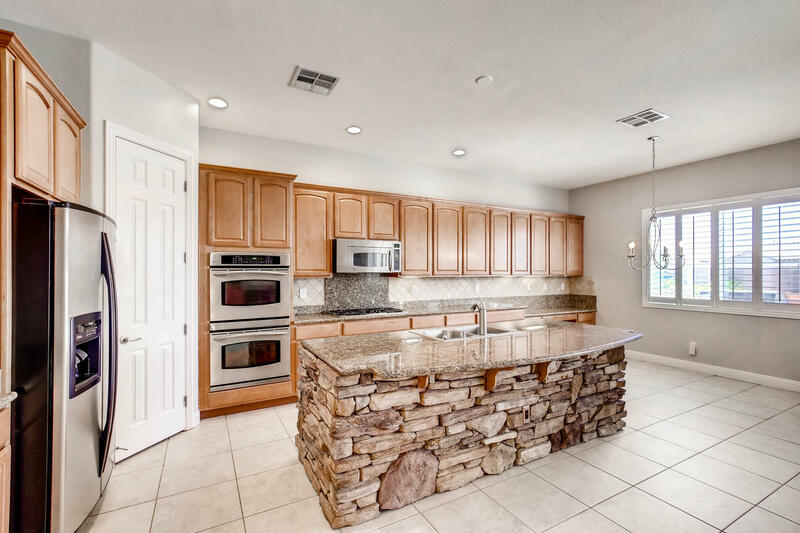 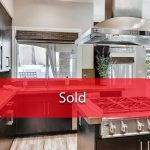 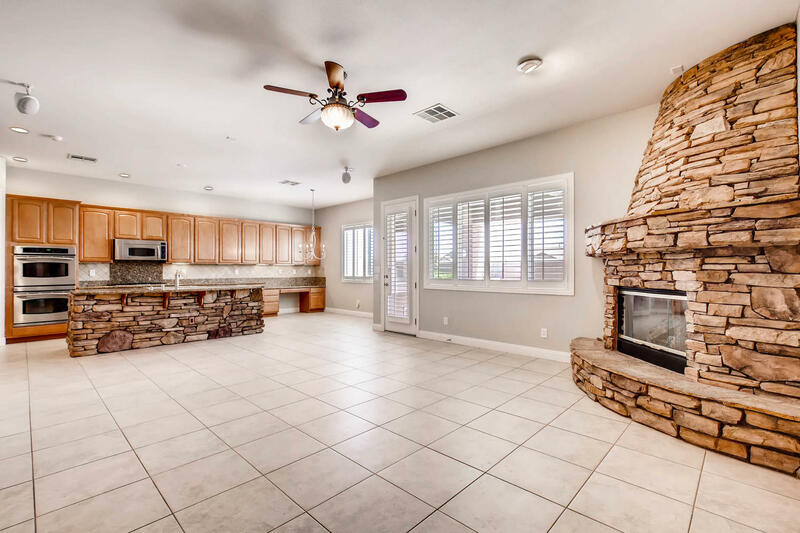 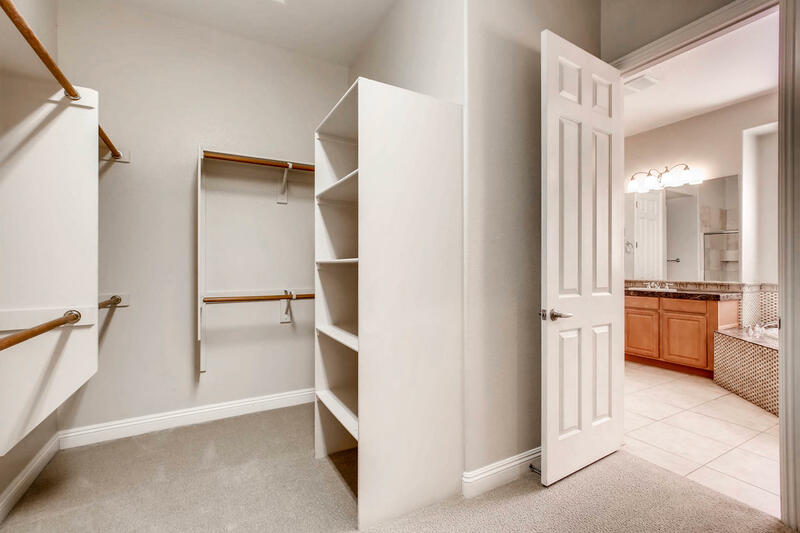 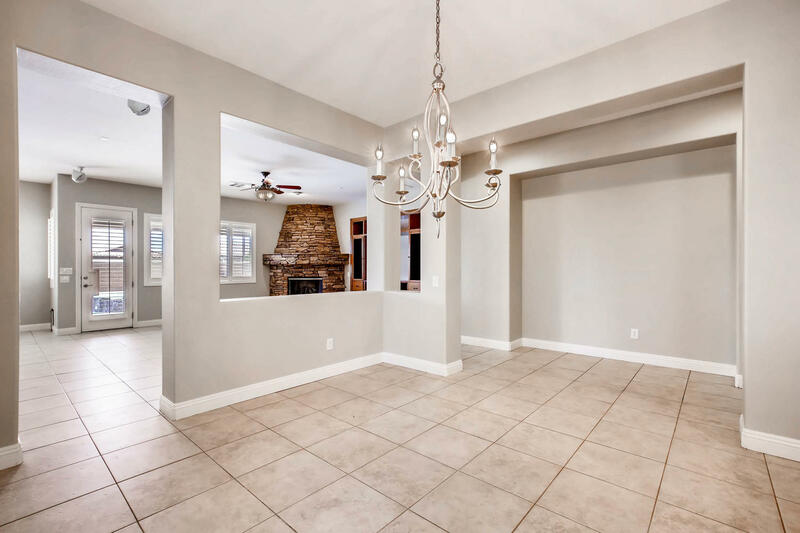 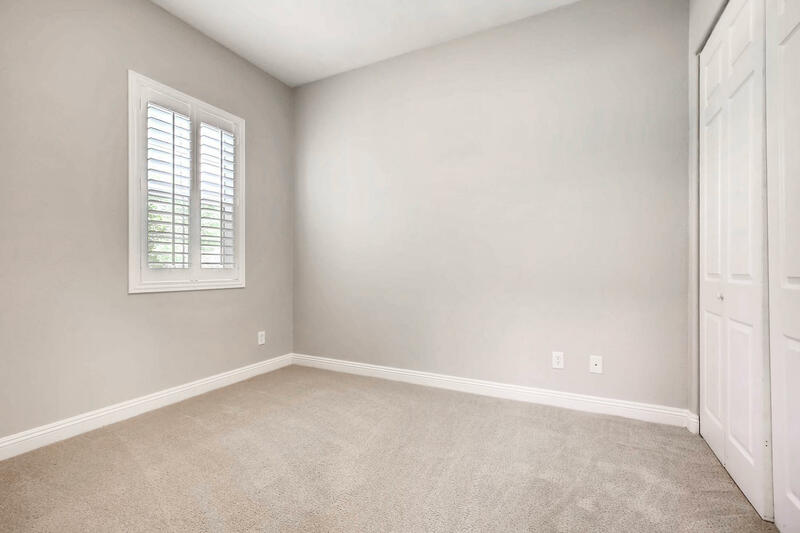 Located in the gated neighborhood of Canyon Crest, this home is conveniently close to top-tier shopping and dining, as well as access to the 2-15 freeway. 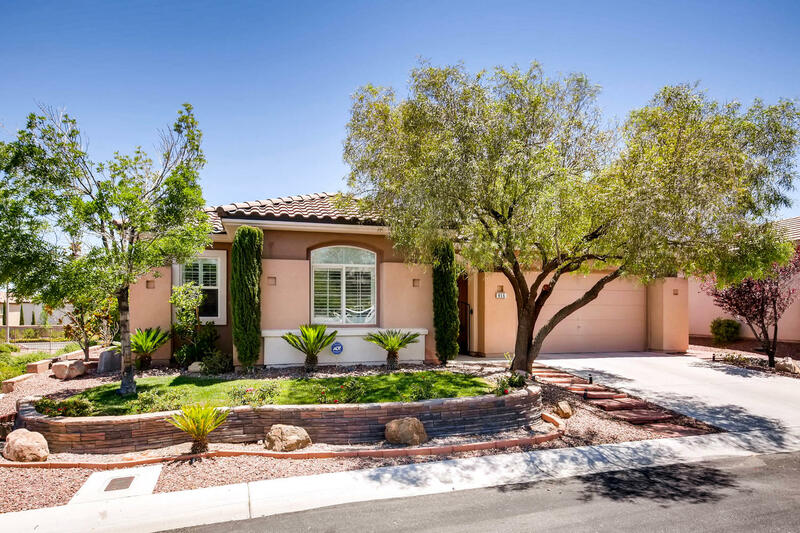 Situated on an 8,712 Sq Ft lot, this home stands out with plenty of curb appeal and a well-appointed backyard. 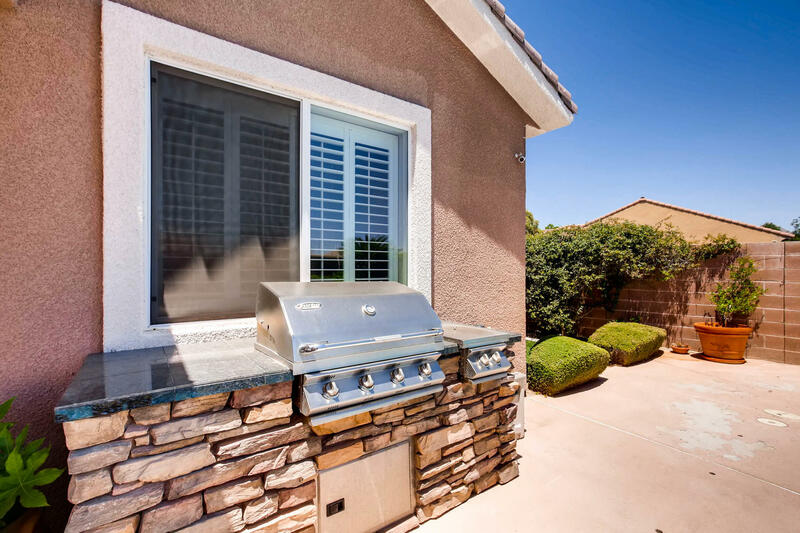 Take a dip in the refreshing pool and spa to cool off on warm summer days, or enjoy a al fresco dish utilizing your stainless steel built-in BBQ and intimate patio area.